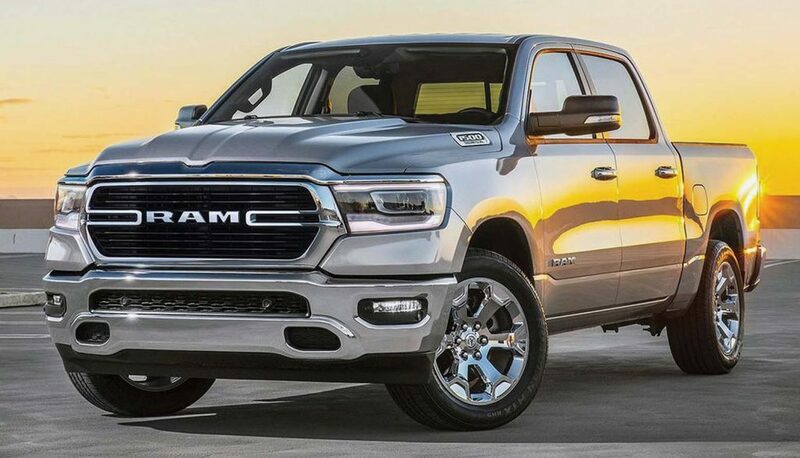 Ram is bringing regenerative braking to the full-size-pickup market in a big way with the 2019 Ram 1500 eTorque. Regenerative braking makes a lot of sense for larger vehicles, capturing their kinetic energy and converting it to electricity instead of to heat, which is energy wasted in conventional braking systems. The system captures that power for storage and later uses it to boost the engine at low speeds. What makes the Ram eTorque system unique, said Brian Spohn, vehicle-electrification manager for Fiat Chrysler Automobiles, “is its application to full-size trucks.” Without requiring the engine to make more power, the truck makes better use of the power it does have, said Popular Mechanics magazine. The eTorque system is standard with the base V-6 and optional for the 5.7-liter V-8.